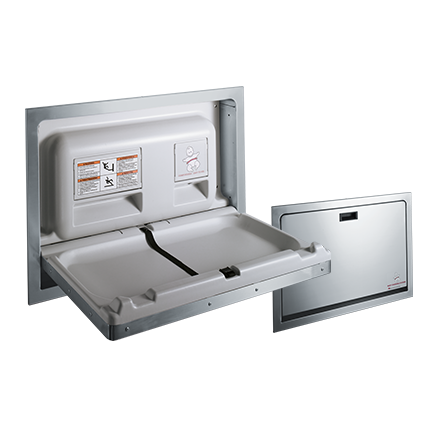 What Makes our Baby Changing Stations Unique? 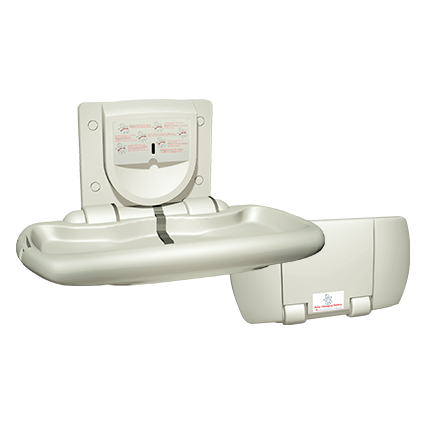 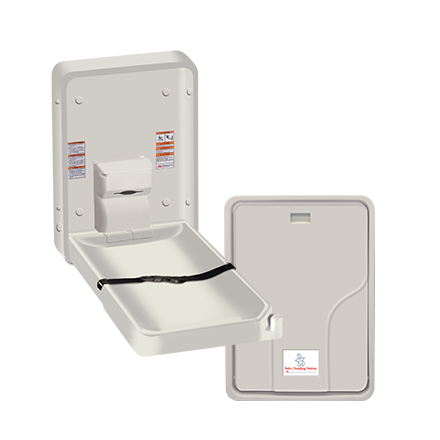 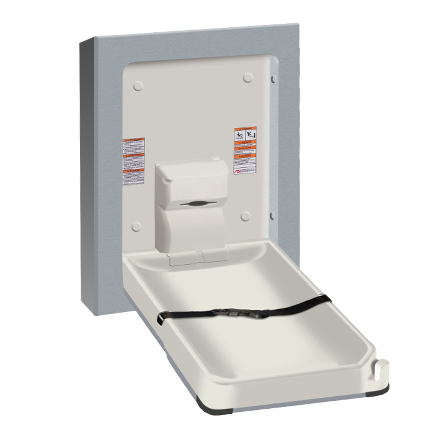 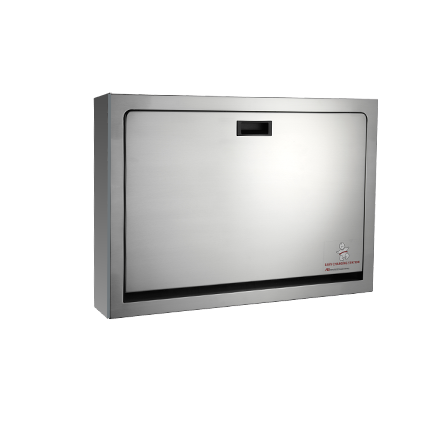 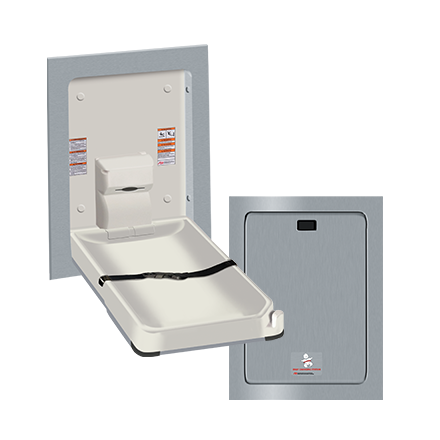 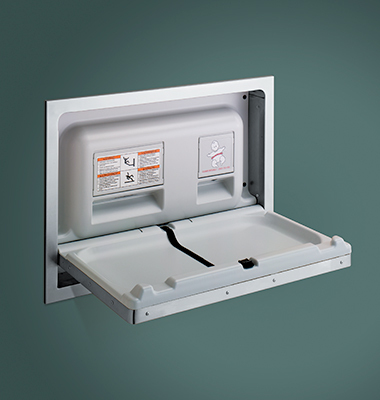 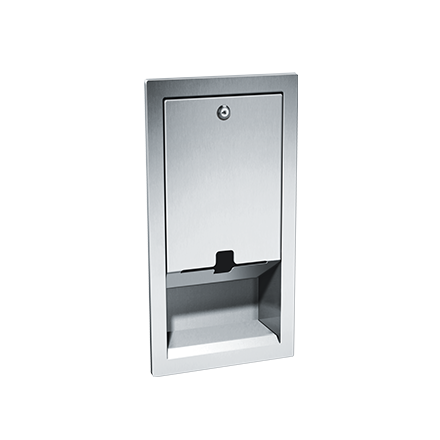 Our baby changing stations have been tested using ASTM F2285-04 and EN 12221-1 protocol for a static load and in addition have been tested to hold a weight in excess of 350 lbs. 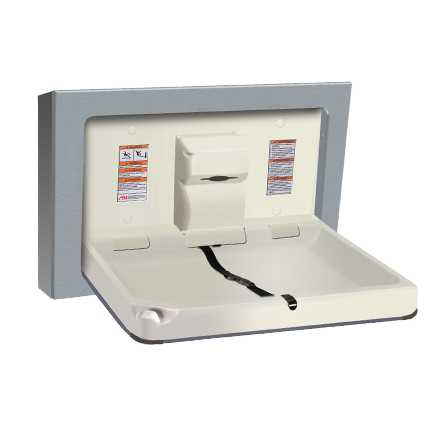 Our units are engineered to comply with the standards set forth by the American Disabilities Act for accessibility and safety. 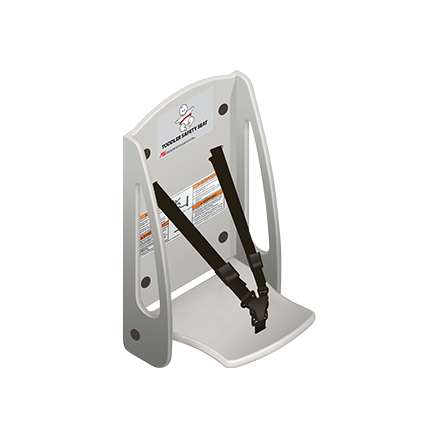 Our units are designed for easy one-handed operation and shaped to safely cradle a child’s body. 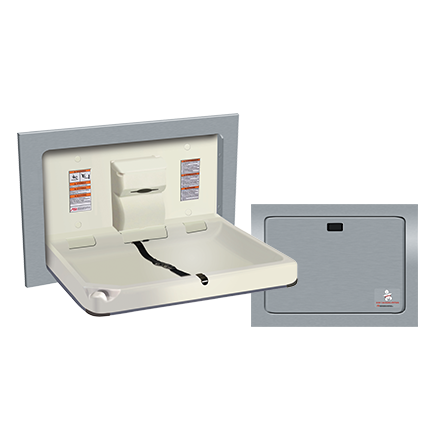 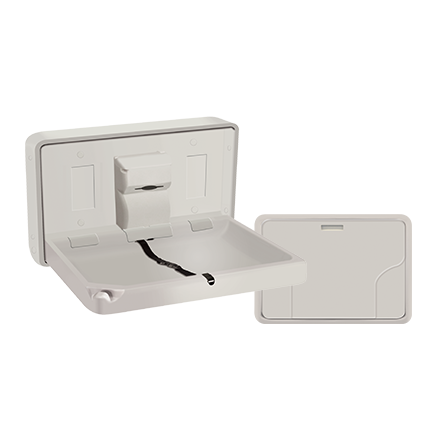 Our baby changing stations can be made with FDA-approved fungus- and bacteria-resistant plastic.